When living in South Korea you may miss comfort foods from back home even though Korean food is very delicious. 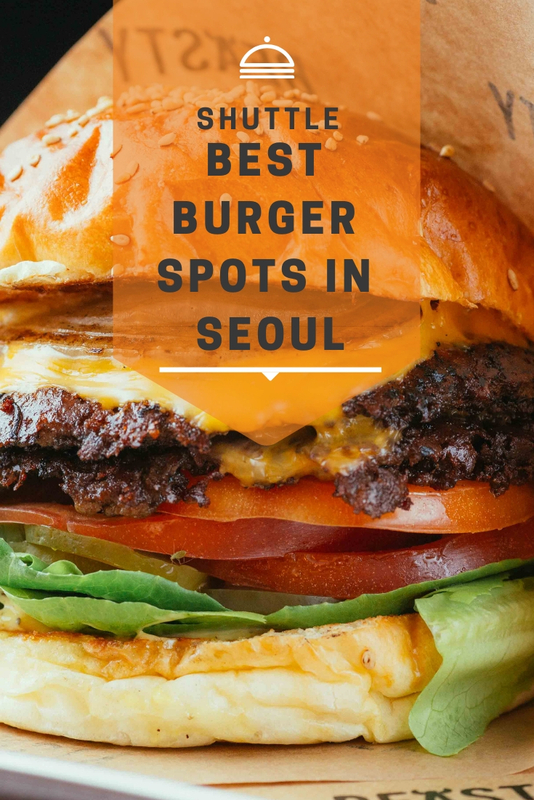 When that’s the case, why not go and eat some of the best burgers in Seoul? 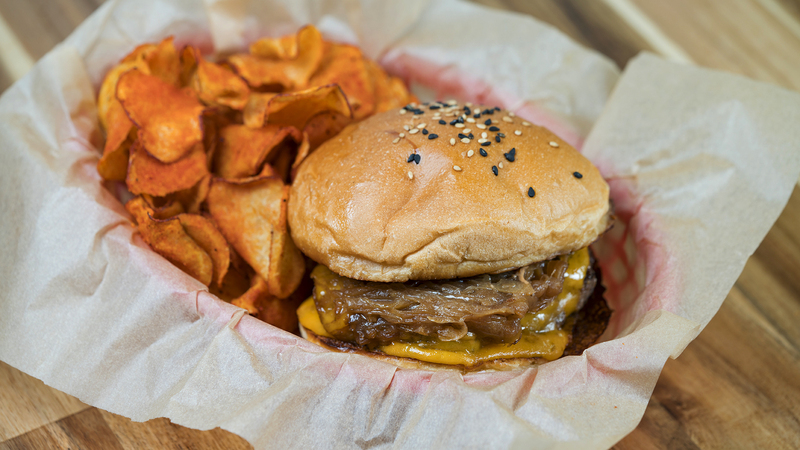 There is no shortage of Korean restaurants, from bibimbap to samsgyeopsal, but finding a proper western burger restaurant can be tricky. 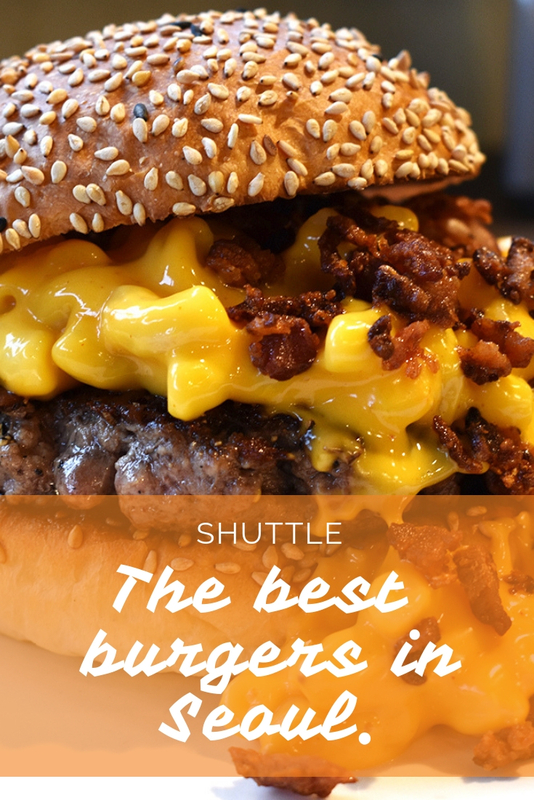 There are loads of burger restaurants, some better than others, you’ll find restaurants that are quite similar to the ones back home and others more Koreanized. 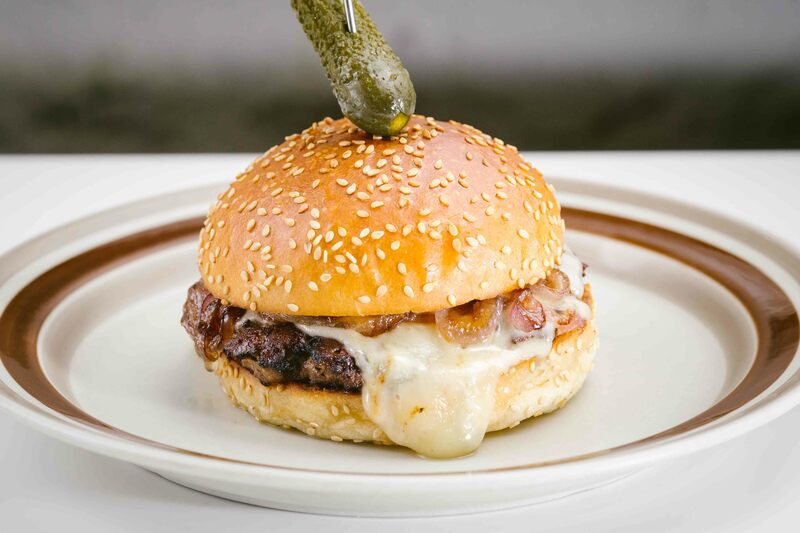 Here is our list of some of the best burger restaurants in town, in no particular order. If you know of any other must try restaurants, please let us know in the comment section below. 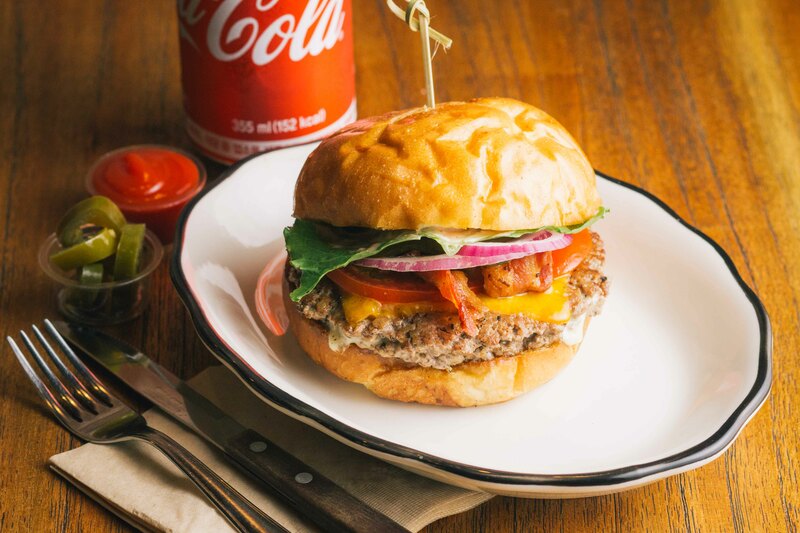 Pipit Burger is a small venue with only 2 burgers on the menu, the Pipit Burger and the Patty Patty. The first one is filled with all sorts of vegetables while the latter is for meat and cheese lovers. The interior is decorated with bright lights and rock n’ roll music that brings you back in time to 1950s. See full menu here. 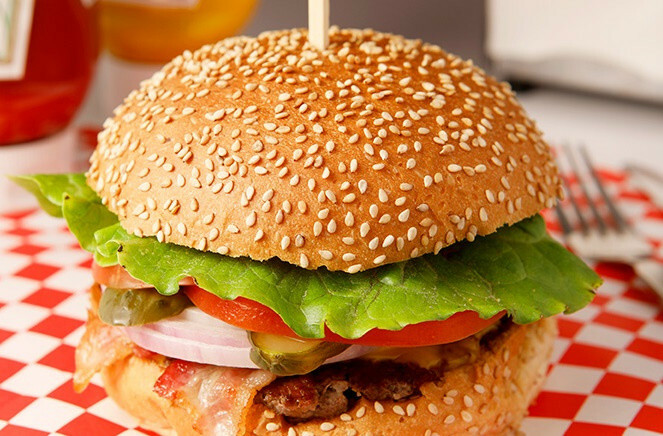 A great burger restaurant with a wide array of options. 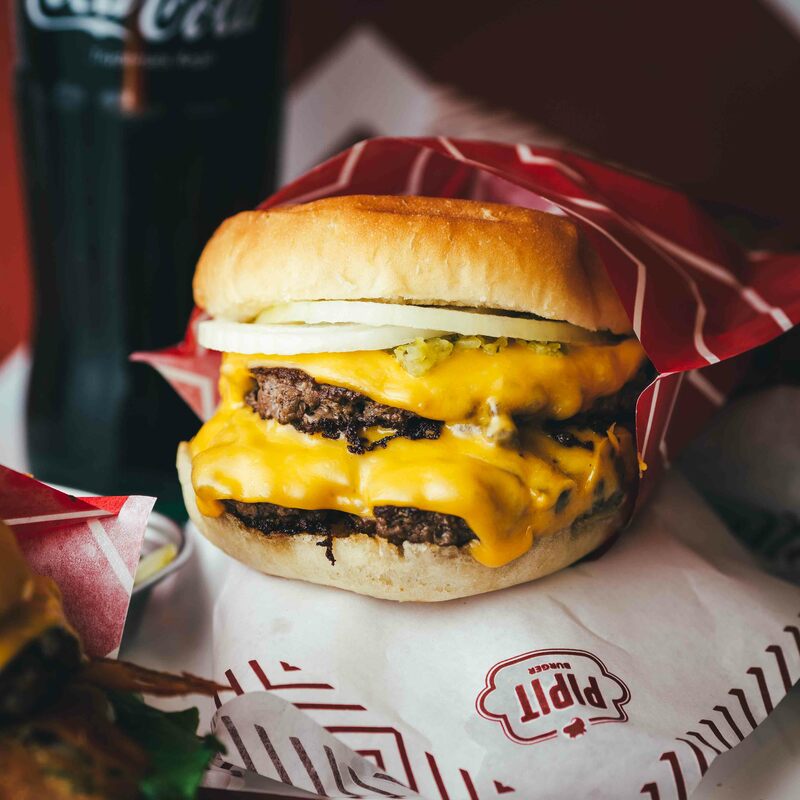 There are no less than 11 burgers on their menu and each patty is made of 100% beef. 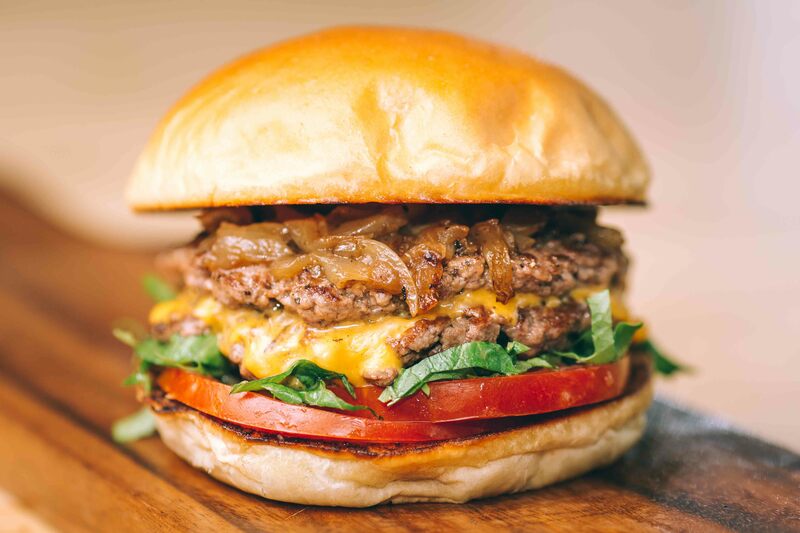 If you’ve never been we highly recommend trying the Mr. President, their signature burger, which is consists of a sesame bun, cheddar cheese, a 5 oz beef patty, red onion, tomato, dill pickle, romaine, bacon and horseradish-mustard-mayonnaise. See full menu here. 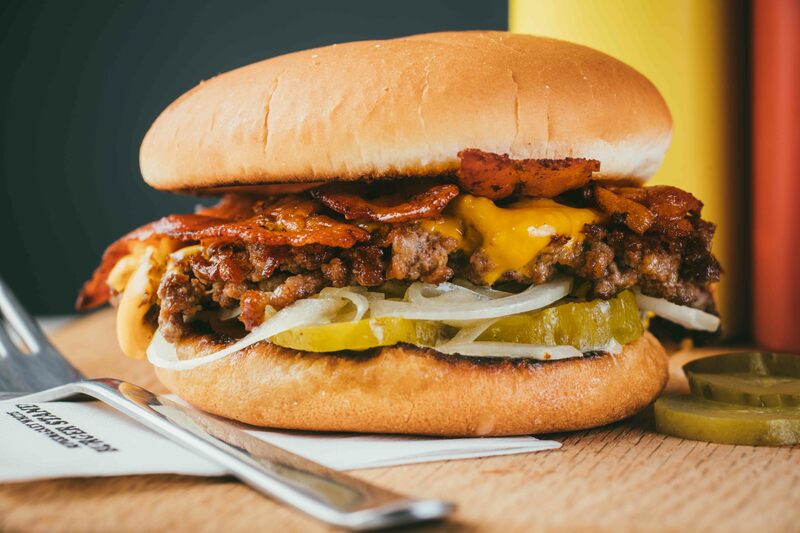 Jacoby’s Burger is HBC’s vaunted burger joint. 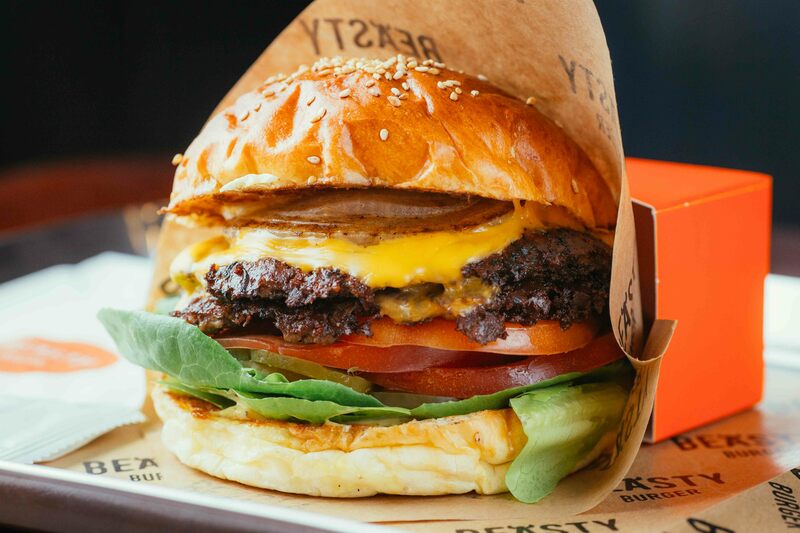 They use only 100%, non-frozen, Australian Wagyu beef. Each patty is made with 230 grams of beef and all the vegetables are fresh and organic. 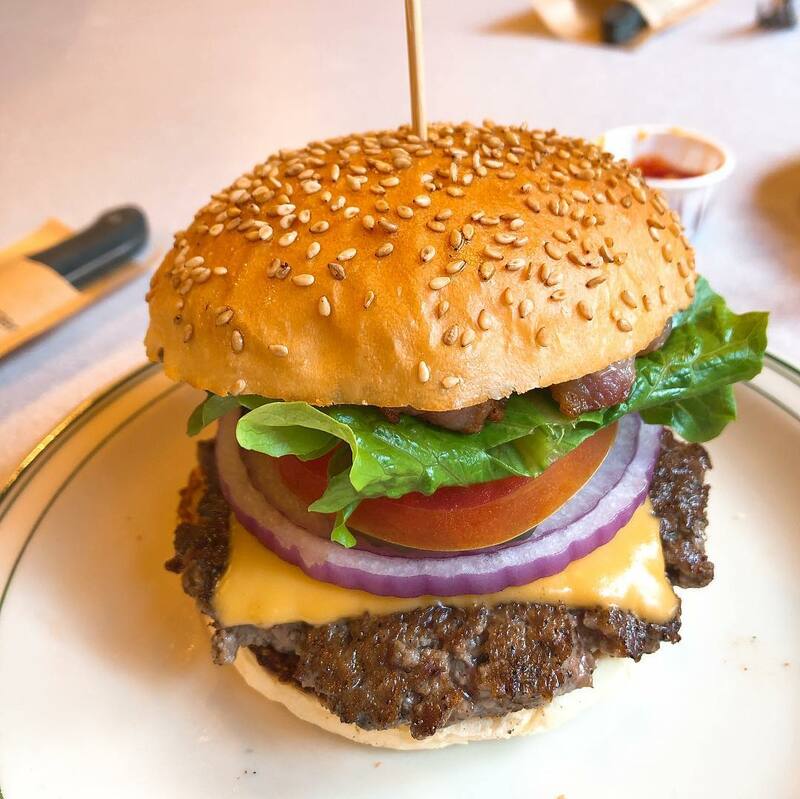 What’s special about Jacoby’s is that you can have your burger just the way you want it. 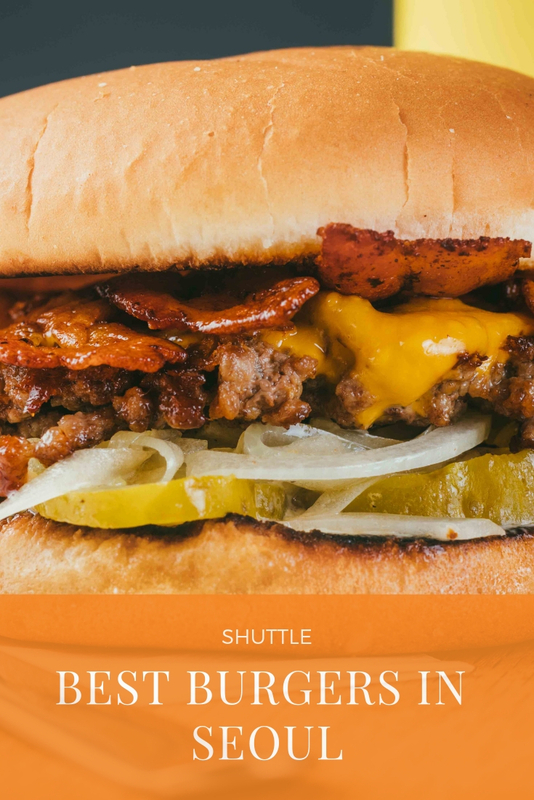 There are multiple options regarding the bread, patties, veggies, cheese and sauces. See full menu here. One of the best fresh ground burger shops in the whole of Seoul, they use high quality meat that is freshly grounded each day. 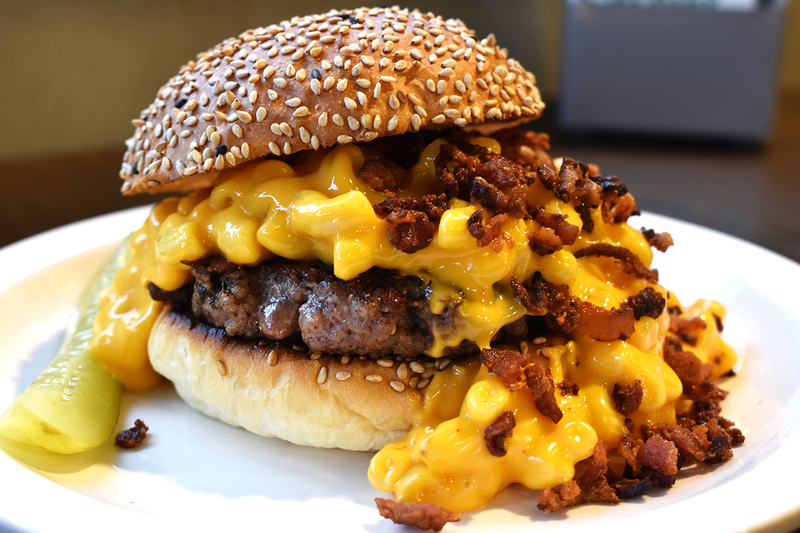 Their most famous burger is the C.R.E.A.M burger—cheddar rules everything around the meat. This started out as a small restaurant near Seorae Maeul and has now multiple spots across Seoul. Photo courtesy of 김혜린. See full menu here. 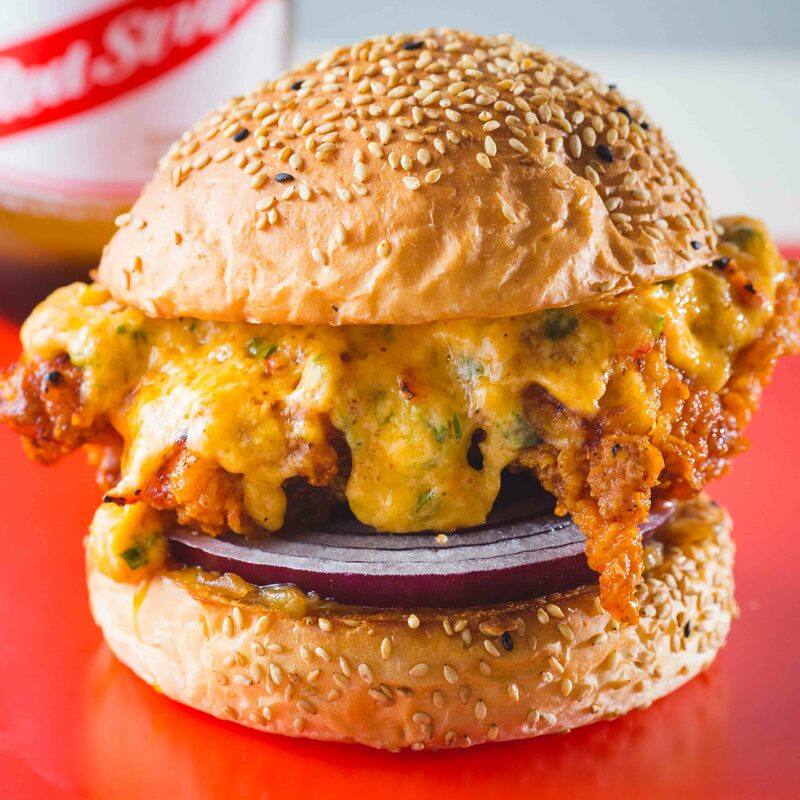 Not your traditional burger, Rocka Doodle is serving up some Nashville chicken burgers. The best dish is the Grandpa, made with tender chicken thigh, American cheese, scallion mayo and lots of vegetables. You can also choose how hot you want your sauce as there are 3 different levels of spiciness, the mild, hot and fire. See full menu here. 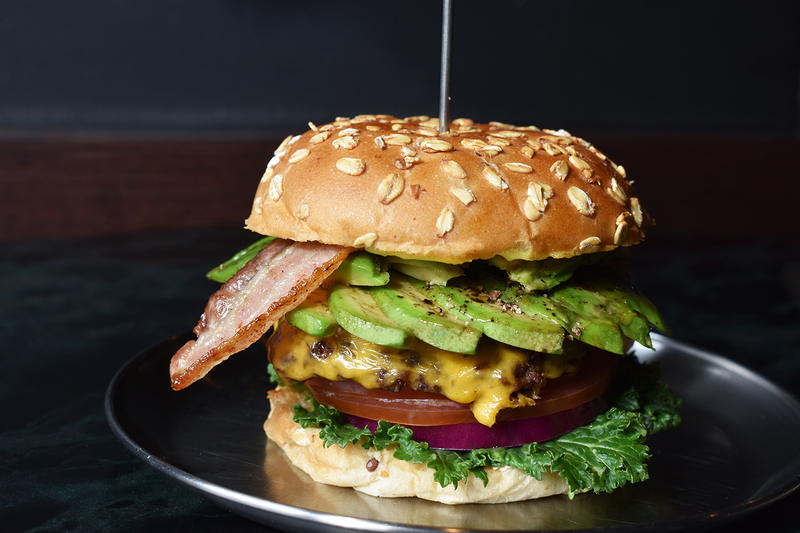 Which of these burger restaurants is your favourite? Let us know in the comment section below.